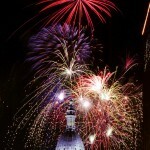 Want to ring in theNew Year in Lansing in style? 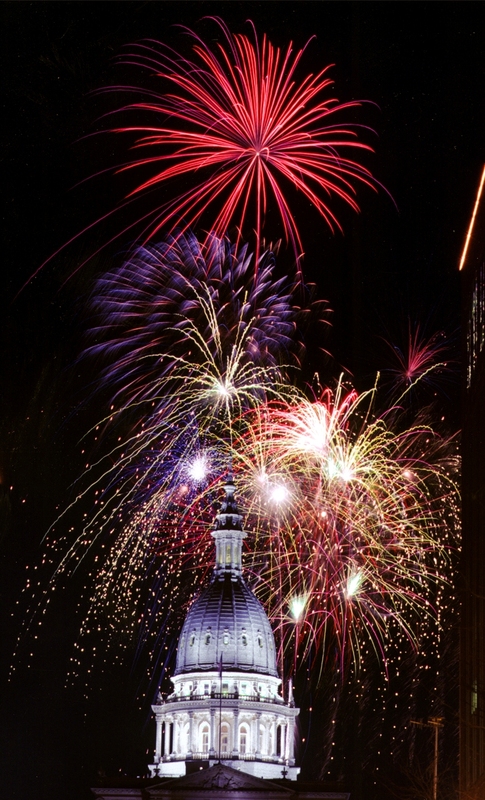 No matter what your style is, Greater Lansing has some great New Years Eve options for you. How about Rat-Pack style? The Best Western Plus on the south side of town is kicking off the New Year with a New York themed dinner and a show featuring the swingin and crooning of Michael Carluccio. Or is a lovely, progressive dinner more to your liking? Then check out the new Bordeaux at the Crowne Plaza. Begin in the Cork Room with wine samples and hors doeuvres, then head to dinner, then follow up with dessert in the Dolcetto Room, and finally mosey over to count-down time at the Bordeaux bar. Dinner and dancing, anyone? Try out the new Capital Prime. This up-scale steak and seafood restaurant is getting rave reviews. They are offering some delicious special entrees and promise to clear some tables out for a little dancing prior to midnight. Need some family snuggle time? There are some great New Years Eve hotel packages for just that. Celebrate the coming of 2014 with the family, complete with a hotel stay and all those awesome amenities the kiddos like - swimming pools, hot tubs and arcade areas are available. So whether you feel like getting all dressed up for either a quiet intimate evening with the one you love or hitting all the downtown Lansing night spots with the crowds for a big old party night- whatever your choice- Greater Lansing has the New Years Eve just right for you. 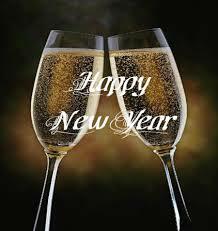 Just dont forget to book ahead of time, and kick off the New Year in Greater Lansing style!! !